One of the hottest topics in board fiduciary responsibilities for our choruses today is compliance with copyright requirements. Several of our member choruses have incurred substantial fines for failure to comply. 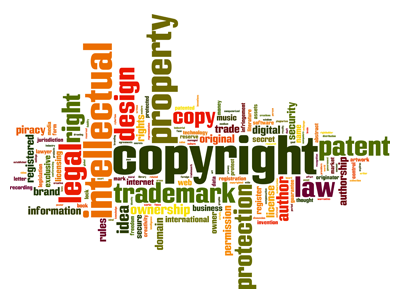 While copyright laws are complex it is not difficult to master the basics and establish a plan for making sure your chorus stays in compliance. Review "What Board Members Should Know about Copyright and Licensing" and the related Example Concert Music Budget. Consider using our Board Member Concert Copyright Compliance Checklist to make sure your chorus is protected. As always the GALA staff and 411 advisors are available to help with any questions you may have. Contact us at info [at] galachoruses.org.